The flanks, commonly referred to as love handles, are a common area where both males and females accumulate excess fat. Yet for a growing number of people in Cranberry, PA, and across the country,What’s more, since this unwanted fat is physically removed from the body, results are all but guaranteed. If you’re seriously considering liposuction as a way How to Lose Love Handles the first step is becoming educated. You’ll need to know what it can do, what it can’t, and what the procedure itself entails. Why did I develop love handles in the first place? While there are other factors involved, the short answer is gradual fat accumulation. After 30, our metabolism begins to slow at an average rate of 8% per decade. If a person’s calorie intake remains the same they’re guaranteed to gain weight. It’s a slow but steady process. If a person takes in 200 excess calories per day they will slowly gain weight over the coming months and years. If they take in 400 excess calories this rate will double. Genetics also play a large role. Some people naturally have a slower metabolisms, and each person is prone to store fat in different regions. There’s also the question of gender. Males tend to accumulate more fat in the abdomen and flanks. Conversely, it’s more common for women to deposit fat in the buttocks and thighs. These aren’t hard and fast guidelines, but they do answer the question of why male patients disproportionately choose to have their flanks treated. How to Lose Love Handles – the Modern Way! Modern liposuction has progressed to the point where it’s very minimally invasive. It’s also extremely precise, and areas of almost any size can be treated. This includes the backs of the arms, the ankles, and even under the chin. Liposuction of the flanks is relatively easy by comparison. It’s also a permanent solution. Human fat cells grow in size as opposed to multiplying. This means that once they’ve been removed from an area it’s impossible for them to return. While this is true, liposuction is a cosmetic procedure and isn’t designed for significant weight loss. In other words it’s meant to improve a patient’s shape, not remove 20 or 30 pounds of fat. It also won’t prevent weight gain in other areas, and isn’t a substitute for a sensible diet and exercise program. 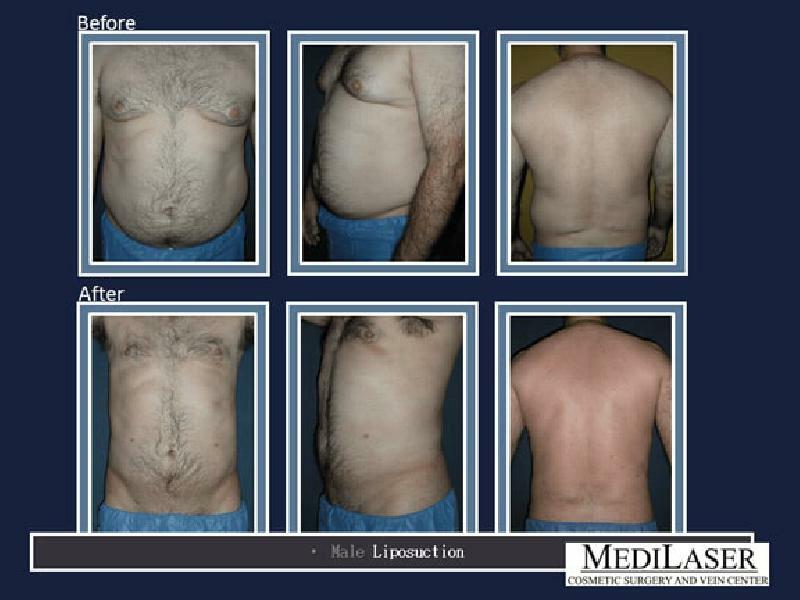 Flank Liposuction – safety concerns with this type of procedure? Always choose a cosmetic surgeon who is board certified. They should also have hospital privileges at one or more reputable local or regional hospitals. This acts as another means of verifying the experience and skill of your prospective surgeon. Any type of surgery, no matter how minimally invasive, is a decision which shouldn’t be taken lightly. If your procedure will be scheduled at an ambulatory surgery center make sure it’s properly accredited. Experience is the single most important factor when choosing as surgeon. Ideally, you want a doctor who has performed the procedure you’re considering on hundreds of patients. when considering How to Lose Love Handles, our surgeons are essentially interviewing for a job. It’s important to choose someone who will answer all of your questions and makes you feel comfortable. Making sure that they understand your needs and can help you develop realistic expectations is also vital. This is a case where bedside manner counts. Once you’ve decided to proceed it’s essential that you do your part. Follow all of the presurgical and post surgical instructions to the letter. In particular, the compression garment you’ll receive must be worn exactly as prescribed. Also be sure to avoid strenuous exercise until you’ve been cleared to do so. Pay attention for signs of a potential infection. This includes: fever, redness, warmth, and any type of discharge from the incision sites. Infections are very rare yet have the potential to cause serious complications and must be dealt with immediately. Be aware that other, rarer complications are possible as well. 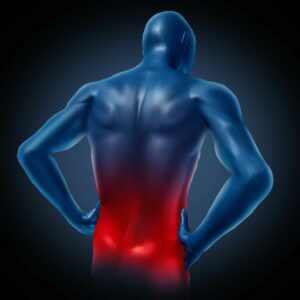 Loss of sensation in the flanks can occur, which usually resolves within 12 months. Blood clot formation is also possible. This can be life-threatening and prompt care is essential. Finally, you might not achieve the expected results and a corrective (revision) surgery may be necessary. When in doubt it’s best to call your surgeon’s office. This will ensure that potential problems are dealt with before they become serious. It will increase your peace of mind as well. Similarly, it’s important to show up to all of your scheduled follow-up visit.